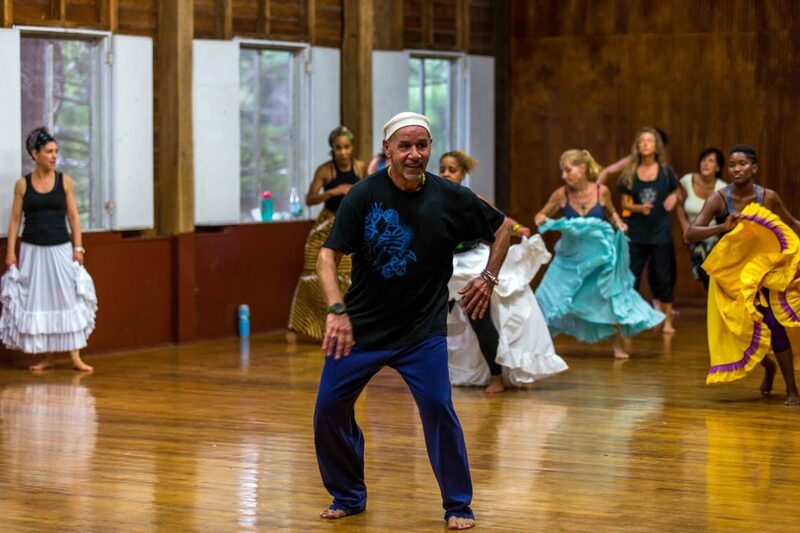 Co-presented by Cumbe, join Master Teacher Baba Richard Gonzalez in this series that melds modern dance with the flavor of Afro-Caribbean and African-American dance styles. Classes begin with a classic modern warm up to enhance dancers’ technique then moves into dance phrases that encompass more traditional movement. In the last section dancers apply the techniques and approaches learned throughout class to execute an explosive dance that weaves modern dance language with Afro-Caribbean and African-American elements. Through the skills learned from this esteemed educator, students will be able to delve full throttle into a dance full of FLAVA! !